During Common Knowledge#12 we have been honored to enjoy two performances created during the Choreographic Residencies of Project Sally by Patrizio Bucci and Johannes Lindh. 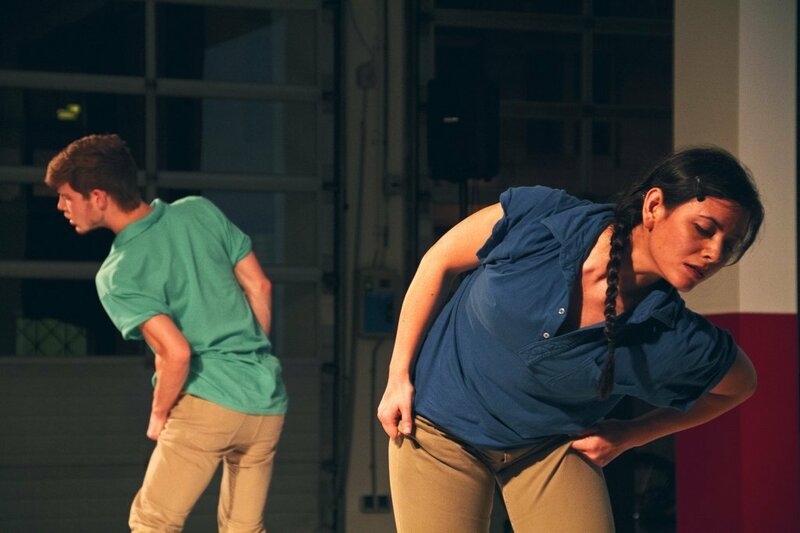 Choreographic Residencies Maastricht is the first edition of yearly-organised residencies initiated by Project Sally Maastricht in coproduction with C/O Limburg and Theater aan het Vrijthof. 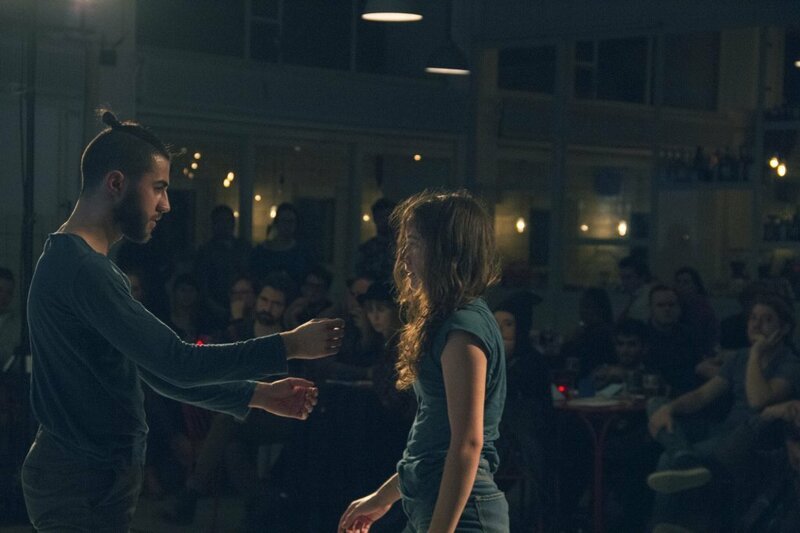 During this first edition, young dance makers; Patrizio Bucci and Johannes Lindh are invited to “reside” and make a major step in their development towards being an all-round dance artist in an excellent environment. During this four weeks of intensive coaching and research the residency focus on artistic development as well on the cultural entrepreneurship of a dance artist.